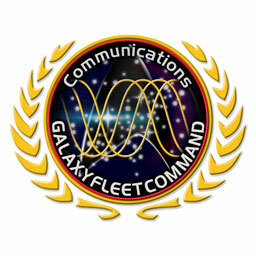 The Communications subdivision’s tasks and responsibilities include: maintaining a consistent look to the way we present ourselves to each other, to SecondLife® and to the inhabitants of planet earth. This includes in-world advertising, signage, and providing graphics services to our members. Communications is responsible for publishing the weekly announcements from Headquarters and our in-world newsletter. We also offer services to outside advertising and informational ventures such as you are reading now.